It’s bath time! UNICEF has reached 771,856 people with safe water since Cyclone Idai devastated Mozambique. Disease can spread with deadly speed in these emergency conditions but clean water will help keep this baby healthy and happy. 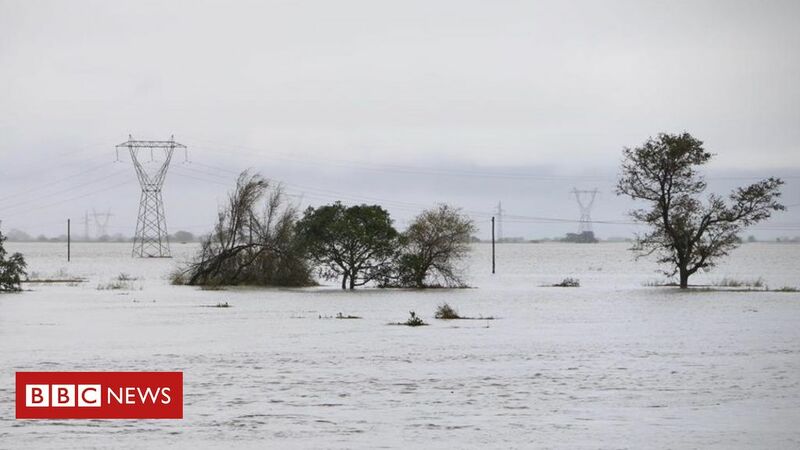 Cyclone Idai brought devastation to Mozambique's city of Beria, killing at least 150 people across southern Africa. 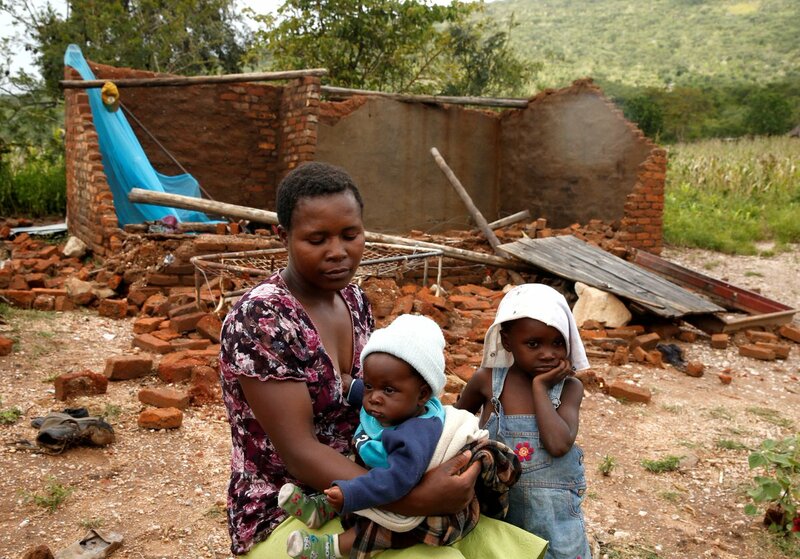 Hundreds of thousands are in urgent need of humanitarian aid in the aftermath of Cyclone Idai. 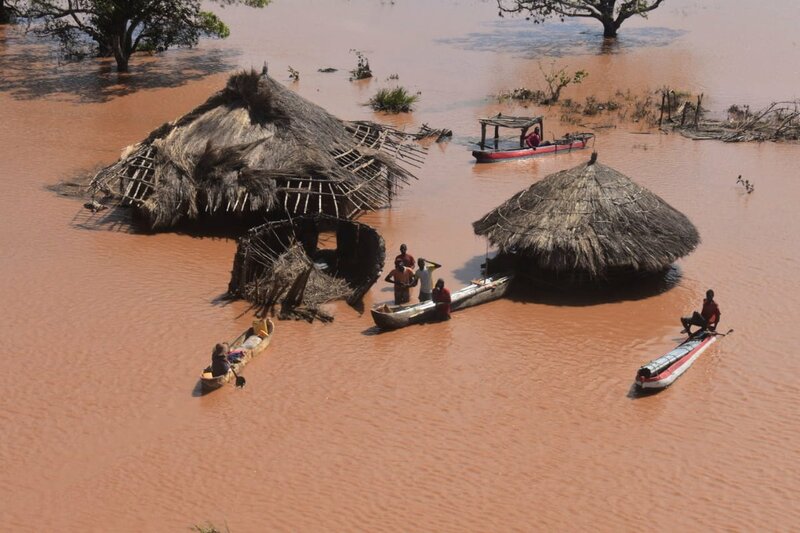 Survivors of Cyclone Idai in Mozambique face a 'ticking bomb' of disease, warn aid agencies, with many lacking access to clean water and suitable shelter. 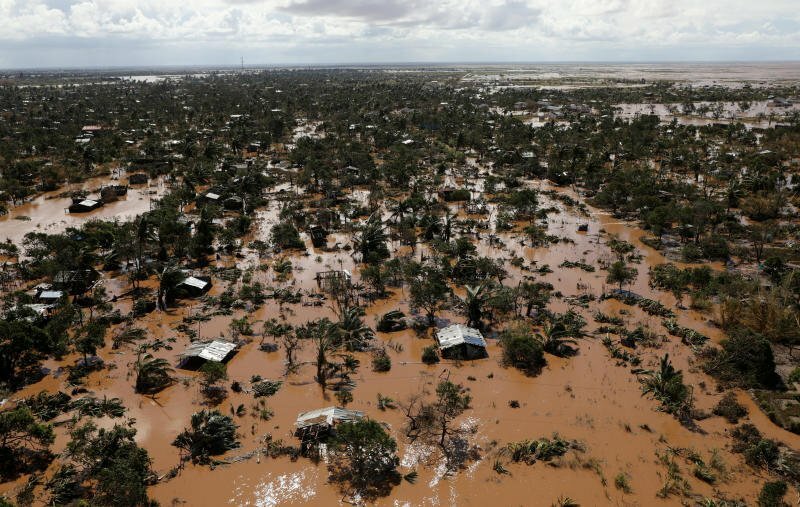 Hundreds have died and a half million people are waiting for food and water in Mozambique. 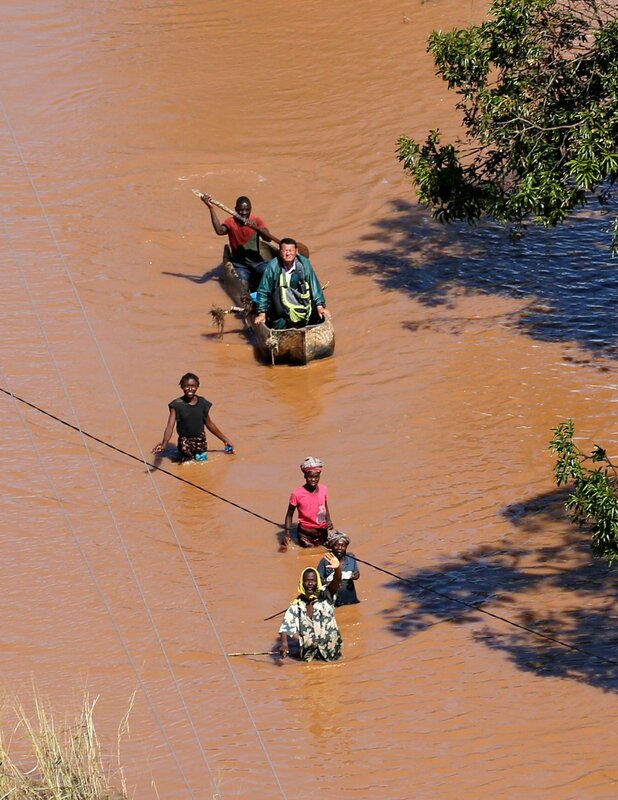 Cyclone Idai hit Southern African countries a week ago, but rescue efforts are still ongoing and aid is desperately needed. At least 500,000 people are waiting for food and water in Mozambique after Cyclone Idai hit Southern Africa and almost wiped out the city of Beira. Hundreds of thousands of people are waiting for food and water in Mozambique after Cyclone Idai hit Southern Africa and almost wiped out the city of Beira. 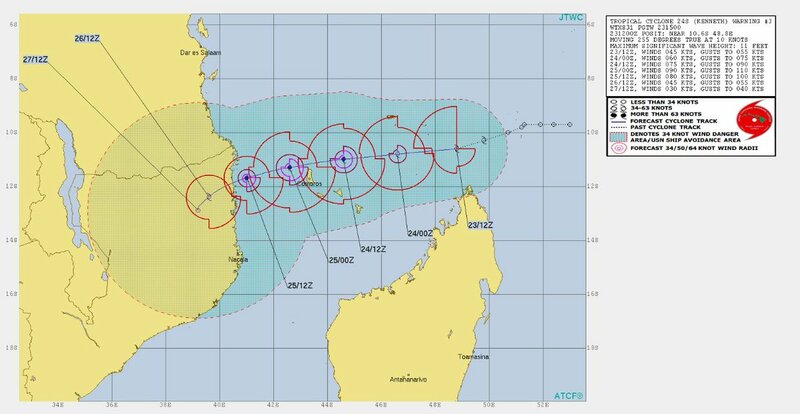 Another cyclone is heading to Mozambique just over a month after Cyclone Idai killed 600+ people there and displaced hundreds of thousands. 682K people are at risk, including 70K who may be impacted by floods, say authorities. Many have been told to evacuate to higher ground. 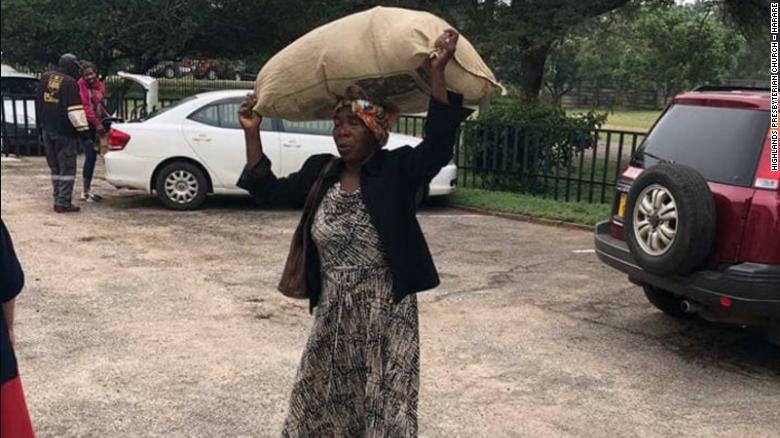 "Cyclone Idai washed away the crops that survived a savage drought, leaving 70% of the population in dire need of food." Cyclone Kenneth is growing rapidly and headed for Mozambique. 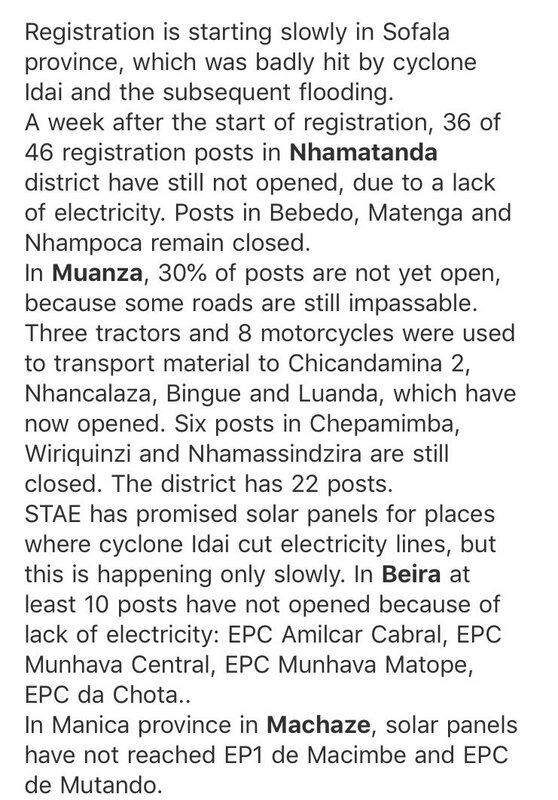 It's been barely more than a month since Cyclone Idai hit Mozambique -- triggering the worst weather disaster in Southern Hemisphere history. Kenneth will worsen an already horrific tragedy. 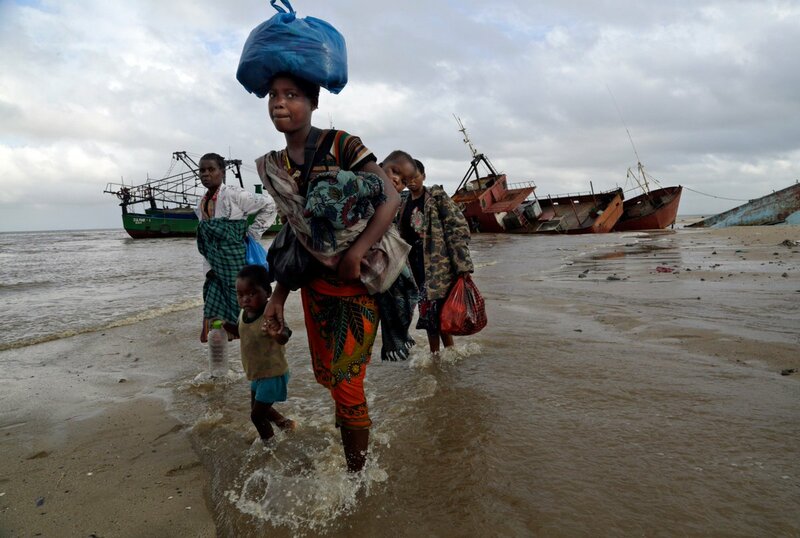 1.85M people in Mozambique are in urgent need of humanitarian aid one month after Cyclone Idai. Thousands of people are still cut off by flooding and destruction. 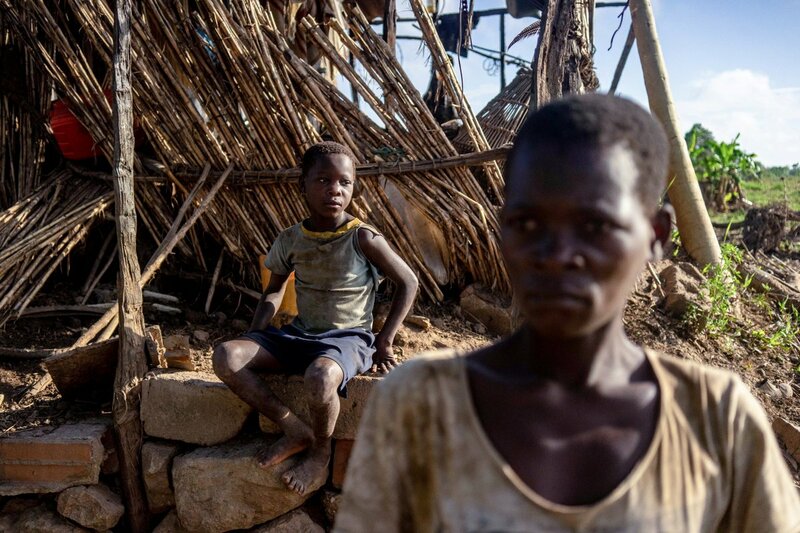 An estimated 900,000 children in Mozambique have been orphaned, separated from their families, made homeless, or otherwise affected by Cyclone Idai, officials say. That's half of the 1.8 million people impacted overall. 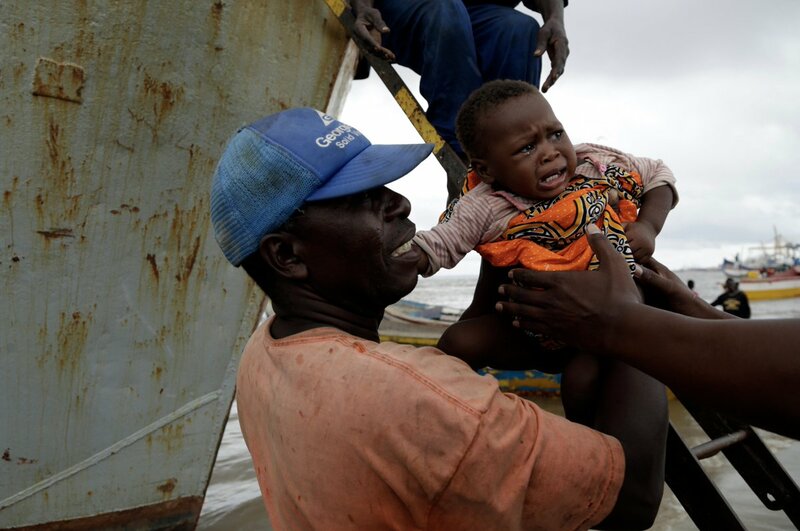 An estimated 600,000 people in #Mozambique have been affected by cyclone Idai; 260,000 are children. Thousands are displaced, their houses destroyed by the severe weather. We’re on the ground. Indian Navy engaged in relief operations in Mozambique post cyclone Idai.